Counter-Fantasy of the SuperAntihero? | SUPERHERO RHETORIC FORTRESS OF BLOGITUDE! 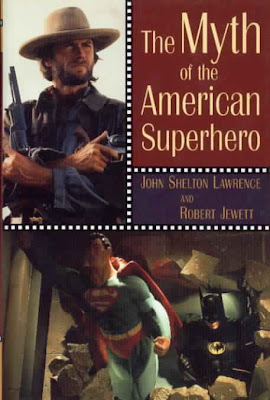 Thus far in the course, we’ve taken a historical look at the origins and evolution of the superhero genre, then explored Lawrence & Jewett’s critique of the Superhero Monomyth. We’ve been exploring how the superhero mythos often functions as a hegemonic champion for the dominant American ideology, but is also sometimes capable of questioning or challenging the status quo with social critique. The second half of the course will now examine some instances when superheroes can offer social critique and ideological criticism of hegemonic fissures and cultural frictions, particularly in reflecting cultural contradictions concerning class, race, and gender. To begin this journey, we will be reconsidering an alternate comics genealogy of difference rather than mythic stability or archetypal generic similarity, a fluctuating ‘culturetype‘ that offers a Counter-Fantasy of the SuperAntihero. The Antihero has been a staple of literature and film for far longer than the superhero, and Batman arguably may be the first SuperAntihero who carries on the mantle of “Avenging Vigilante” from pulp characters like Zorro and The Shadow. These flawed or morally ambiguous protagonists with inner turmoil seem to gain traction during times of crisis and cultural conflict. After the Comics Code infantilized and sanitized comics content into the 40s and 50s, the SuperAntihero reappeared in what some call “The Marvel Age” of troubled protagonists whose superpowers are more of a curse than a blessing. In fairness, the Golden Age Marvel prototypes consisted of an angrily antisocial half-Atlantean (Prince Namor The Sub-Mariner 1939), an android-posing-as-human whose tendency for bursting into flame made him a constant death-by-fire-hazard (The Human Torch 1939), and a jingoistic pre-steroids science-experiment who was pummeling Nazis well before any American sanctioned declaration of war (Captain America 1941, tho Superman also managed to end WWII in two pages when he was still a pre-Code Golden Age Superkiller). But it was the emerging 1960s MARVEL AGE ushered in by Stan Lee, Jack Kirby, and Steve Ditko that defied many Silver Age superhero conventions to explore themes of what I call “SuperAntiheroic Monstrosity” wherein superpowers were more curse than blessing in a world that feared or despised these often uncertain superbeings. 1963 debuted the first-appearance of Marvel’s two infamous superteams, The Avengers & The X-Men. Timely/Marvel Comics had been publishing stories featuring monsters when Marvel Comics executives charged their talent to more closely imitate the success of DC’s superheroes. Yet with the appearance of The Fantastic Four #1 (1961), Spider-Man in Amazing Fantasy #15 (1962), The Incredible Hulk #1 (1962), and 1963 superteams The X-Men and The Avengers, Marvel superheroes were just as likely to be fighting each other or their questionable public image than the inevitable brawling supervillain within their realistic cityscapes. 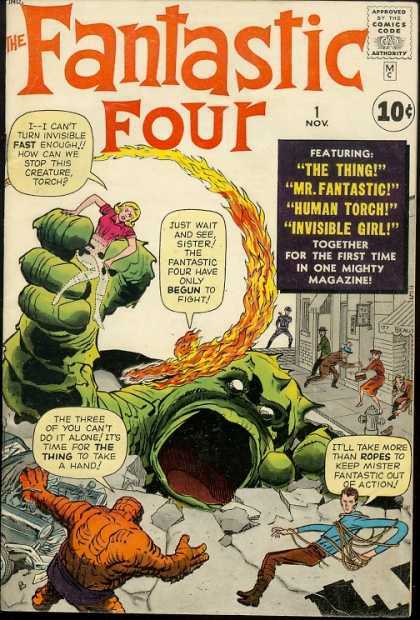 The Fantastic Four had no secret identities, Peter Parker had money troubles and a serious PR problem, while The Hulk and X-Men were menacing freaks hunted by the US government. 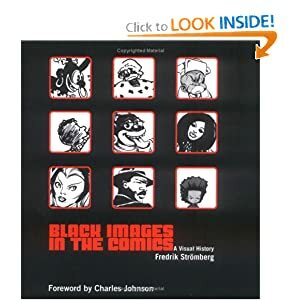 By the 1970s, Marvel was regularly pushing the envelope beyond Comics Code limitations and handily beating DC in sales with their new breed of conflicted or alienated superantiheroes like Wolverine, The Punisher, and Frank Miller’s reputation-making run on Daredevil. 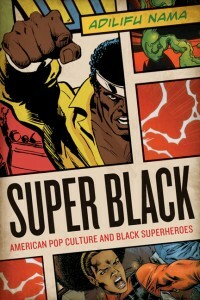 Question is, are these darker superantiheroes innovative, or are they a return to pre-Comics Code themes and concerns? What is new here? 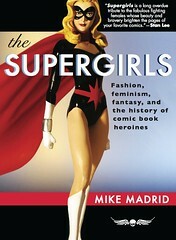 As Commodified Myths of Capitalism, superheroes become even more interesting (or disturbing) when we consider the flagrant textual poaching, economic exploitation with predatorial “work-for-hire” practices that left comic creators destitute, and continuous battles over intellectual property or outright theft that have long haunted the dark underbelly of superheroic idealism. X-Men #1 in 1975 re-launched the Marvel Mutants with a more “modern” take. Gerry Conway offers interesting backstory on “The Night Gwen Stacy Died” (1973), a story that played a pivotal role in ushering in ‘Bronze Age’ dramatic realism for comics!